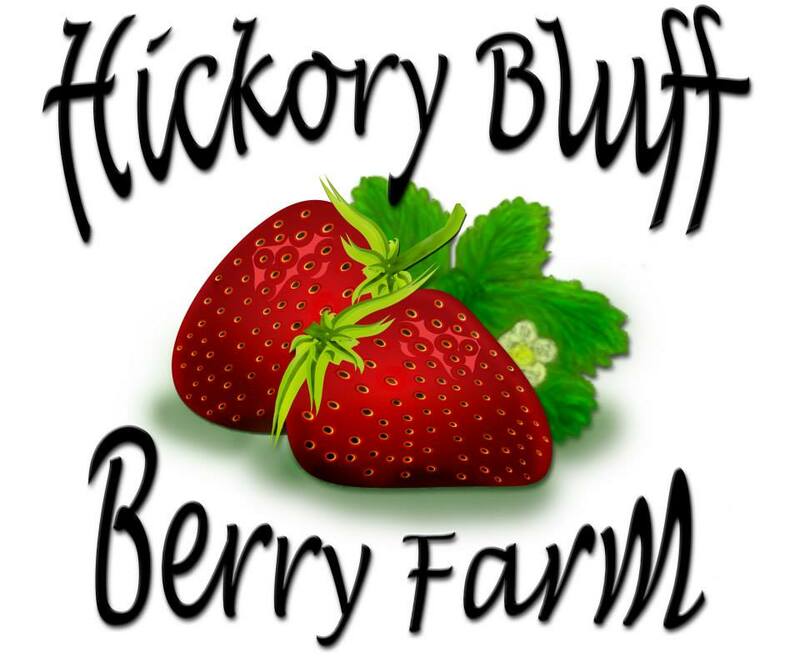 Description: Come out and pick strawberries, blueberries, and blackberries at our family-owned U-Pick Berry Farm. We also have a broad selection of fresh produce and jams, salsas and other items made from our farm products. If you are unable to make it to the farm, we will be at the downtown market on Saturday mornings and the Summerville market on Saturdays starting in April.